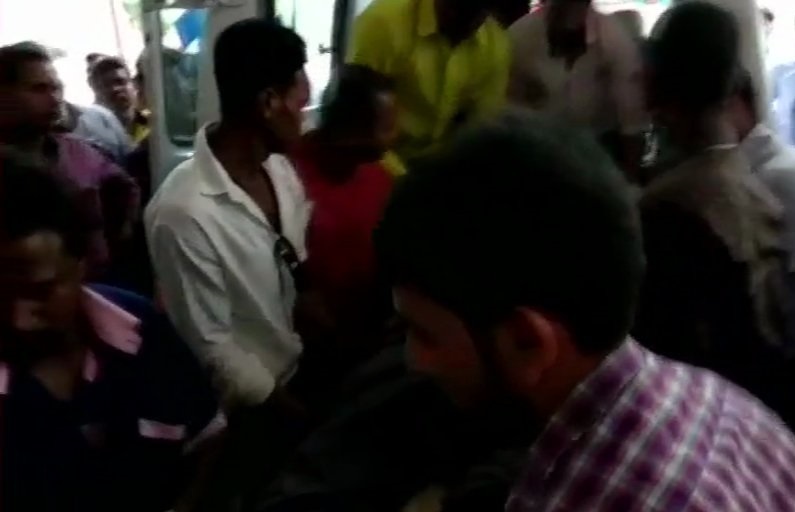 At least five people, including three civilians, were killed after Naxals triggered a blast on a bus near Bacheli in Chhattisgarh's Dantewada on Thursday. 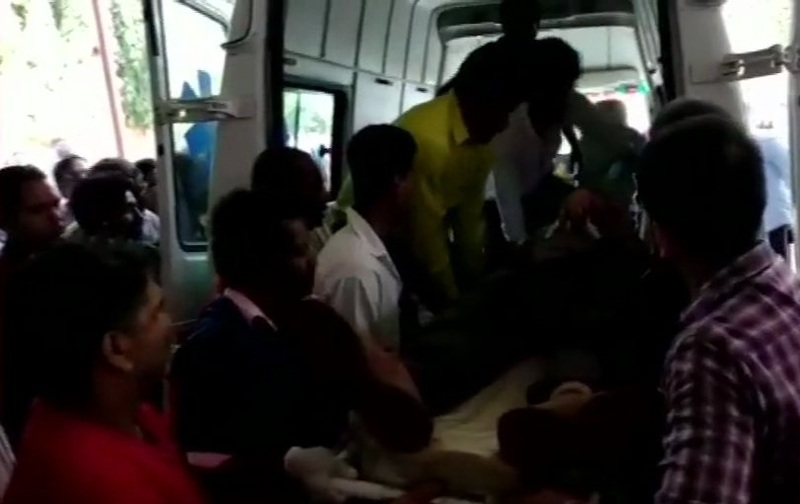 Dantewada: At least five people, including three civilians, were killed after Naxals triggered a blast on a bus near Bacheli in Chhattisgarh's Dantewada on Thursday. 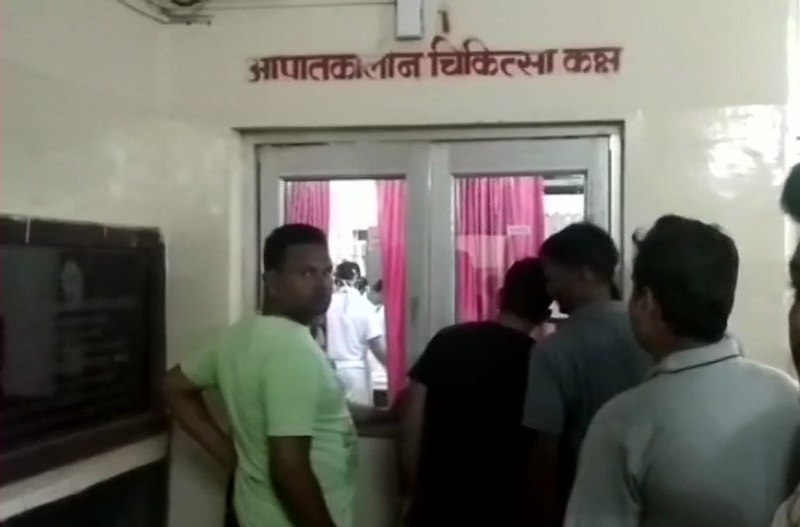 The injured personnel of the Central Industrial Security Force have been shifted to a hospital. More details awaited.